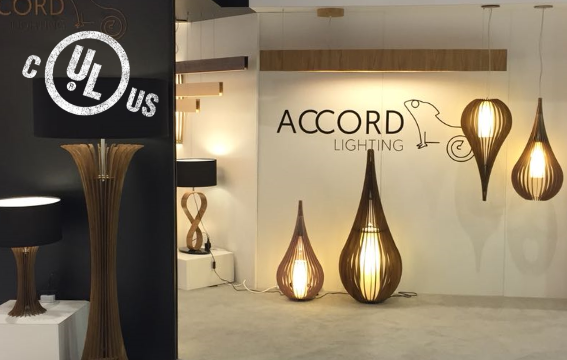 Since 1997 the ACCORD Lighting is meeting the needs of its customers through quality products and contemporary design. In the beginning ACCORD manufactured fine customized furniture by applying the most modern wood working techniques. 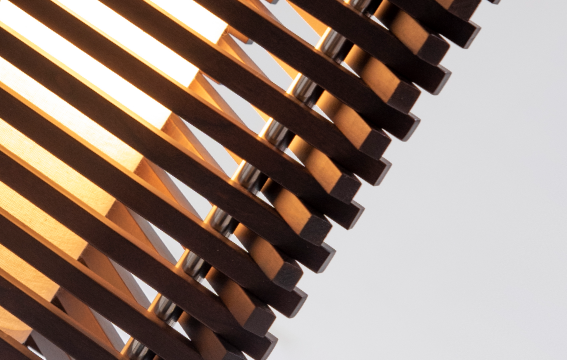 In 2005 it put to use all the know-how acquired so far to harmonize wood and light, thus resulting in ACCORD Lighting, a fact that made it national reference in the making of decorative luminaries with wood, contemporary design and style. By illuminating, transforming, creating sophisticated, harmonious and warm environments, ACCORD Lighting luminaires are desired by lighting and decoration specifiers. It has lighting fixtures signed by renowned design studios, among them, Asa Design Studio, Fabricio Roncca Studio, Adriana Sypniewski, Sara Bevilaqua Hister Architecture and Design, Mari Girardi Associated Architects and the Studio Accord . 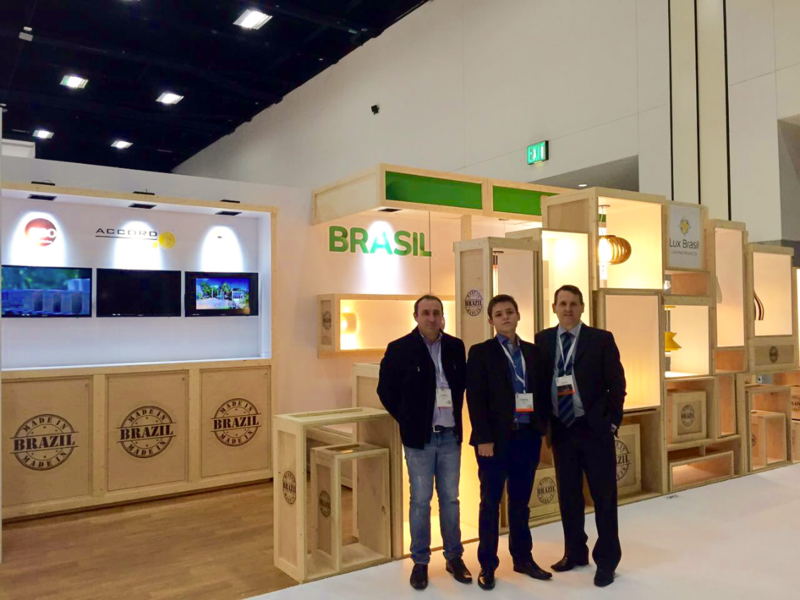 Constantly participates in several exhibitions of decoration such as Casa Cor, also participates in national and international fairs as: Expolux, Abimad, High Design, Light Fair (USA), Index Fair (Dubai), 100 Showroons Chile, Expodeco Peru, Be Brasil and Brasil S/A in Milan Italy. 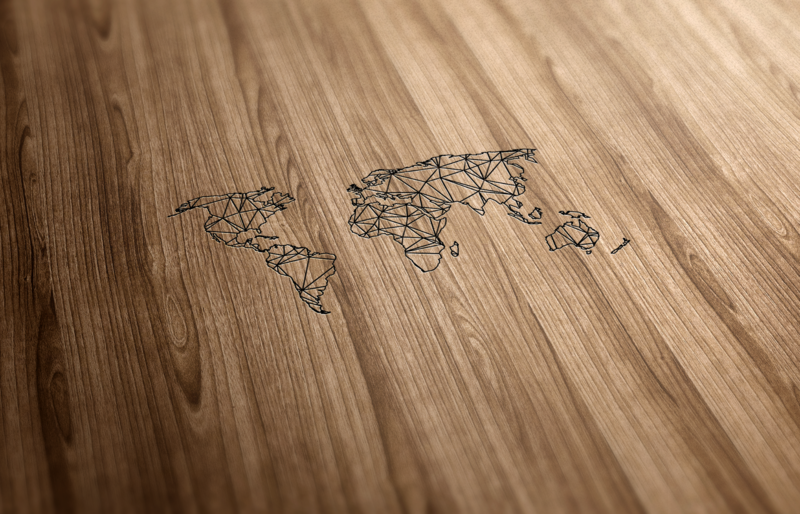 In 2015 started as a gift and is present in 9 countries between the US and Dubai. 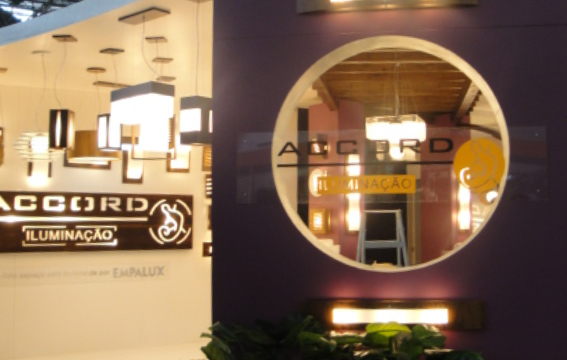 Our carpentry work is a Family tradition, and these luminaries are designed with love, care and dedication, so that in addition to a greatly designed and quality product the end consumer can feel good energy in each product created by the ACCORD Lighting team. 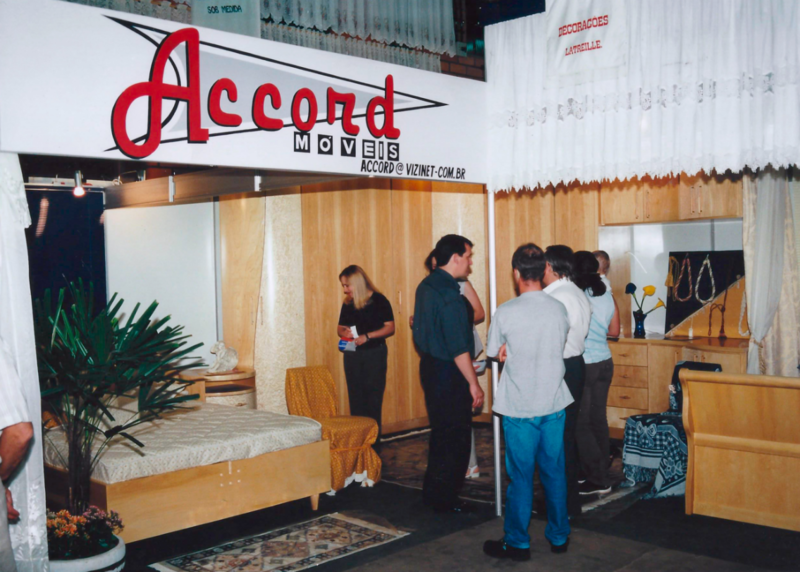 ACCORD Started working in foreign markets in the last 3 years selling to 7 countries in South and Central America, to the United Arab Emirates in the Middle East and to the United States of America. 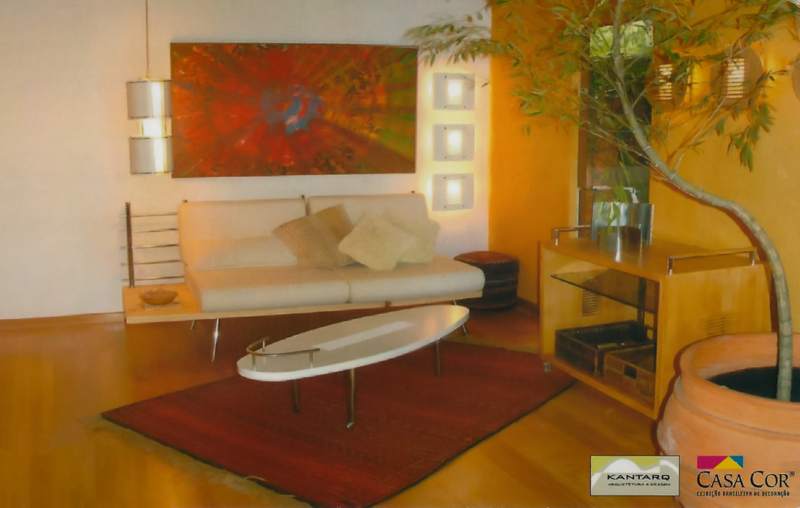 The raw materials used are the best on the market, we use natural wood laminates, virgin acrylic, Italian paints and Egyptian crystals among others. 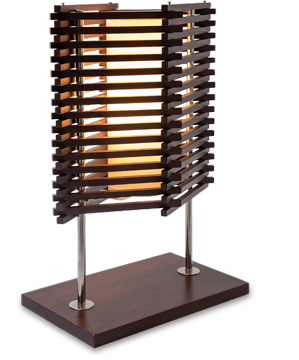 Customization: Products with special dimensions and possibility of choosing different finishes on the same piece. Special: Special pieces for specific projects, with hotel chain and decoration shows. 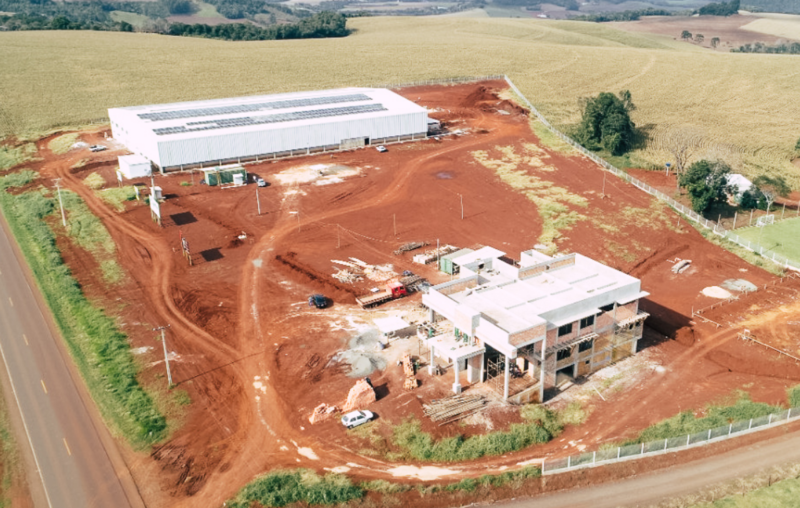 To satisfy the people needs with quality products and contemporary design, generating value to shareholders, employees and customers, respecting the environment in which it is inserted. 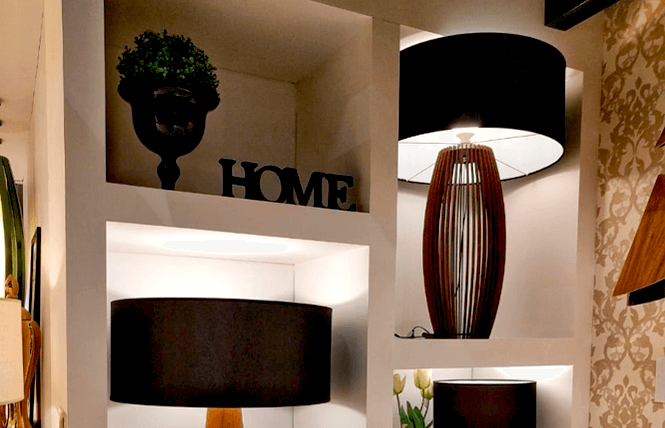 To be a national and international reference in the segment of decorative lighting for the excellence of its products, through the continuous training of people, innovation and the practice of social responsibility; creating a sense of pride for all the people involved.